Do you or your child love baking and have a creative flair for decorating? 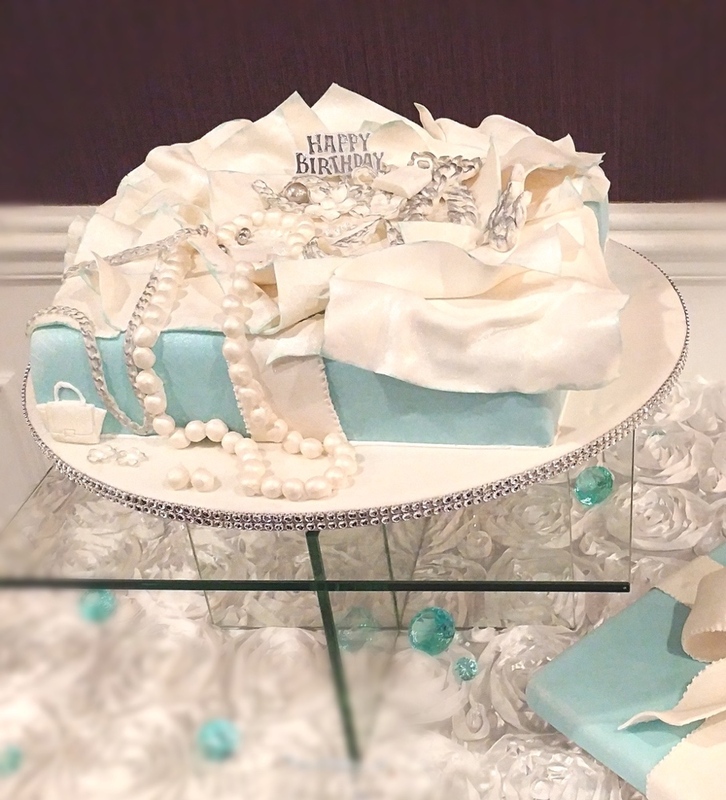 If you have never touched fondant or gumpaste, or even if you have some experience, there is always something to learn. Althea's offers cake art workshops all year round, for beginner to advanced cake art enthusiasts; suitable for children (8+ years), teens and adults. 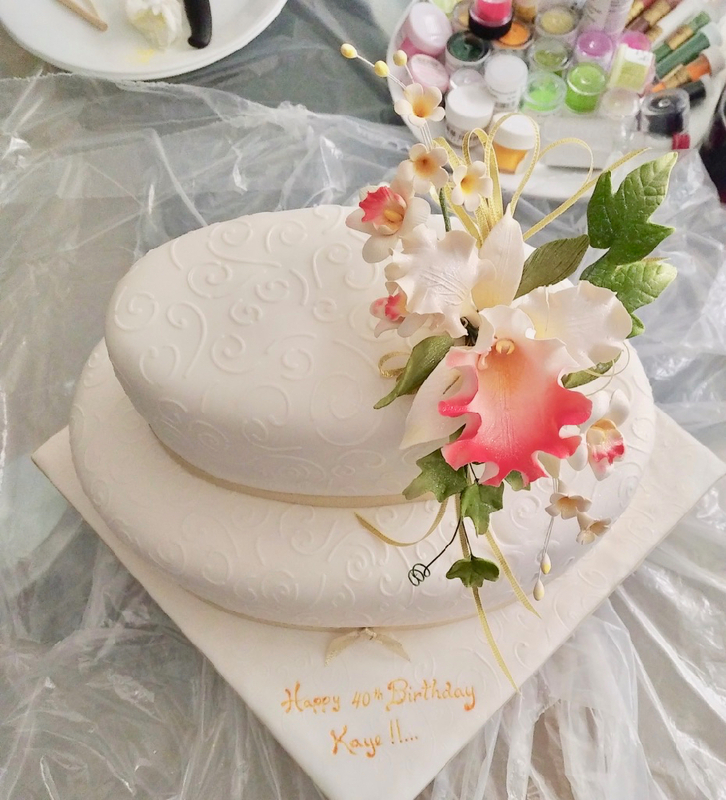 Learn to use and paint Rolled Fondant, Gum paste, Pastillage and other sugar mediums. Perfect your skills, pressure piping, writing, ruffling, molding, painting, quilting, and embossing. Make beautiful decorating bits, flowers and butterflies, ribbons, bows and swags. Create dazzling edible jewellery and boxes, smocked dresses with broderie anglaise, bibs and booties, babies in bassinets and much more. Add delicate edible laces, embroidery and other fabric effects like the new favourite damask. 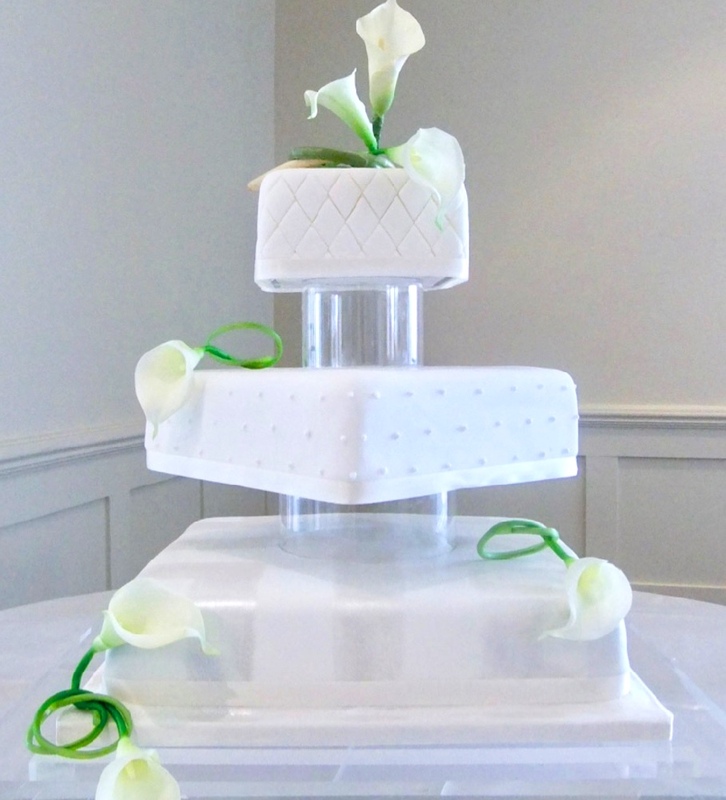 You will save money by professionally decorating your own cake.